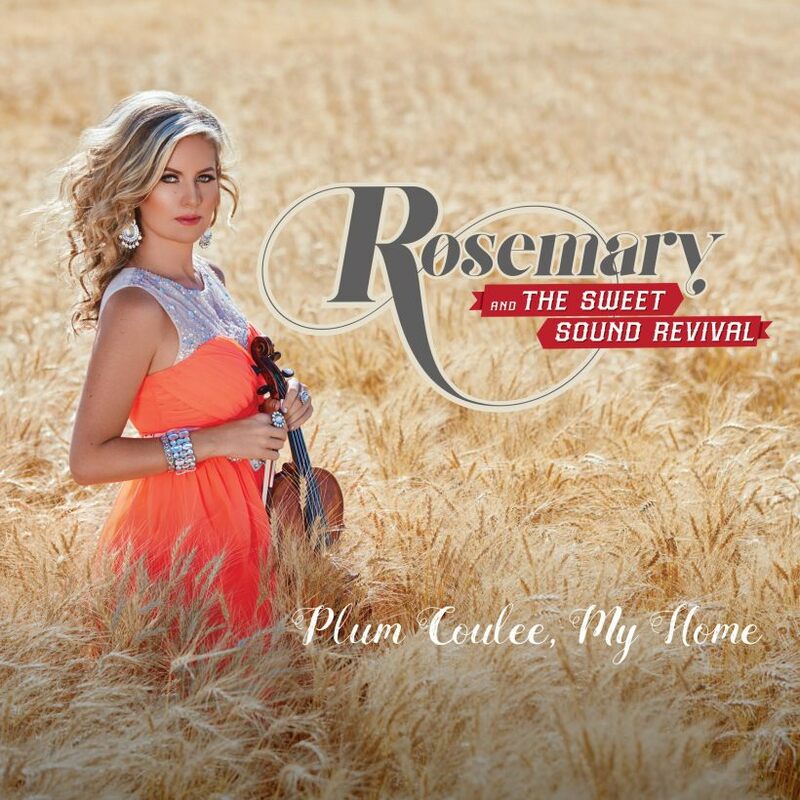 Named after her hometown of Plum Coulee, MB, the album was inspired by Siemens love for down-home, fiddle-based music. It unfolded from a songwriting relationship with veteran Nashville musician/songwriter Carl Jackson (Glen Campbell, Garth Brooks) and features a collaboration with fiddle legend/Grammy-nominee Buddy Spicher (Bob Dylan, Emmy Lou Harris). Siemens instrument is a 1714 Claude Pierray violin made for the court of King Louis XIV of France. Siemens has performed for former U.S. President Jimmy Carter, Canadian music producer David Foster, at the 2010 Winter Olympics, the Latin Grammysand on Hockey Night in Canada. International stages she has played include Carnegie Hall, the hallowed walls of the Sistine Chapel and St. Peter’s Basilica and headlined prestigious venues as part of the acclaimed piano/violin duo Roy & Rosemary, releasing the album Once Upon A Dream(2012). Recently, Siemens was the recipient of the prestigious Global Music Award Gold Medal and shared the stage with Grammy winner Cece Winans during the closing jam of the Americana Music Association’s Gospel Brunch in September 2016.